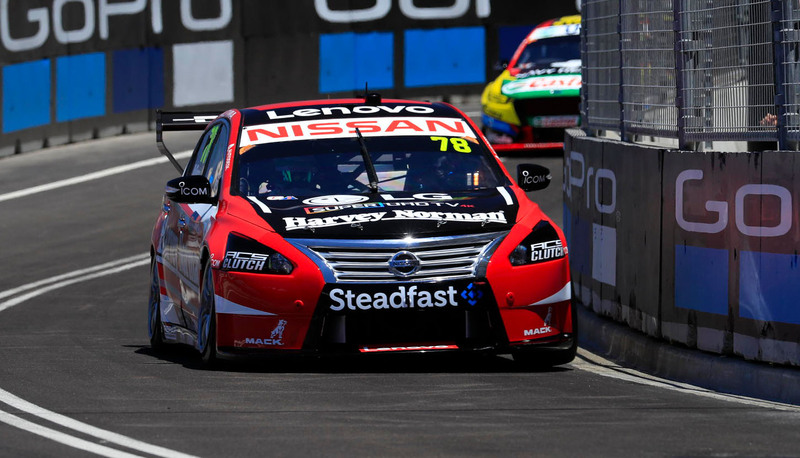 Simona De Silvestro says she’s frustrated and annoyed to lose what would have been her best Supercars result in a late Newcastle clash with Tim Slade. The Nissan driver’s highest finish in her rookie campaign is 13th in the two Phillip Island races, but turned in a breakout performance in the Coates Hire Newcastle 500 opener. Having qualified 22nd, De Silvestro vaulted up the order by waiting until lap two to pit during the early Safety Car period, avoiding the opening-lap congestion. That put the ex-IndyCar and Formula E racer eighth, and she made further progress to be fifth with 15 laps to go. 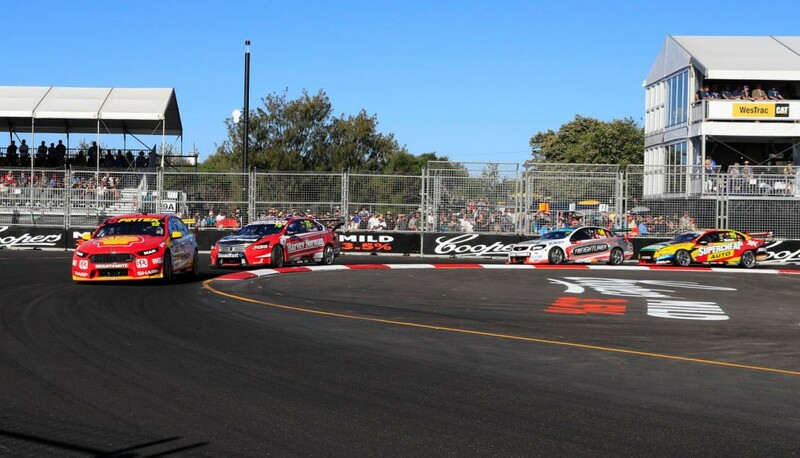 However, in the pack fighting for third place, De Silvestro ran wide exiting Turn 12 while on the outside of Slade’s Brad Jones Racing Commodore, hitting the wall and ending her race. 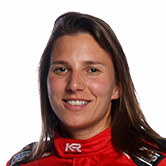 “It’s pretty annoying,” De Silvestro told Supercars.com. “We had a really good call on the first pitstop and it gave us track position. “From there on, we had really strong pace. The car was really good and we were racing with the Red Bulls and Penskes, which was really cool. “I’m kind of happy about that, because it shows I haven’t forgotten how to drive a race car, and I’m finally getting my head around these cars. That’s positive. “But, for sure, ending the day like this is pretty frustrating, because it seems like you give a bit of room and some people don’t. Triggered when Shane van Gisbergen was slow out of Turn 11 after a touch from Fabian Coulthard, the lap 78 incident occurred on the first lap of racing after a Safety Car period. 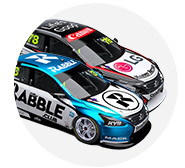 That scattered the pack, with Slade capitalising down the inside of De Silvestro’s Altima. “It was a bit weird, I think Fabian got into the back of Shane and I got in the back of Fabian and then Slade gave me a pretty big tap and got me in the marbles,” De Silvestro said. Slade went on to finish third, the Freightliner Holden driver’s second podium of the season. “There was biff and barge going on ahead and it backed back up,” Slade said of the incident. “She went to go around the outside of Fabs, I think and there was a hole there, I filled it up and unfortunately what happened to her happened to her.